 Woodworker’s Hardware offers a large selection of cabinet hinges for a variety of applications, with a selection ranging from angled to half cranked hinges. If you’re looking to maintain a concealed look throughout the kitchen for lazy susan corners, blind corners, and angled kitchen cabinet doors, then search no further. Looking for a specific manufacturer of specialty European hinges? We’ve got you covered with our extensive selection of both Sugatsune and Blum manufactured hinges.